Whether you just had your transmission rebuilt or your car is still fairly new you probably want to make sure your transmission will last a long time. There are a few ways you can improve your transmission’s life: take it easy on the gas. Slow acceleration and gentle driving will put less stress on your transmission. Next, always come to a full stop before shifting directions. 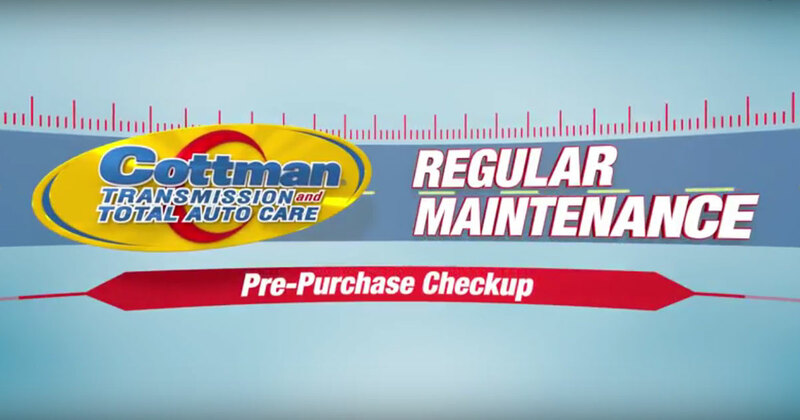 Finally, bring your car to your nearby Cottman center at least every couple years and have your transmission checked regularly. The transmission physicians there will check your fluid level and condition and make sure your transmission is operating the way it should and, if they notice something a little off, they’ll let you know what you need while it’s still small and inexpensive to fix. Until next time.